Why is there an Emotions Chart on this website? 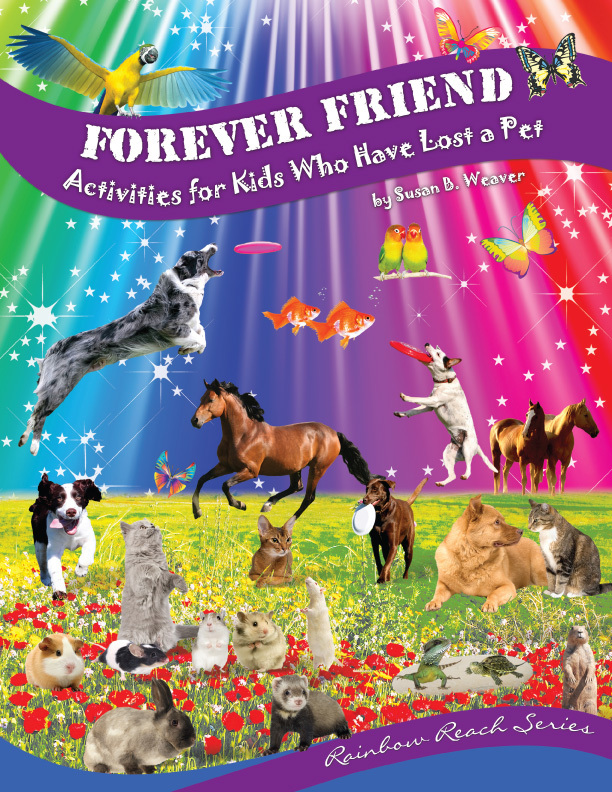 We understand it can be tough for children to think and talk about their problems. 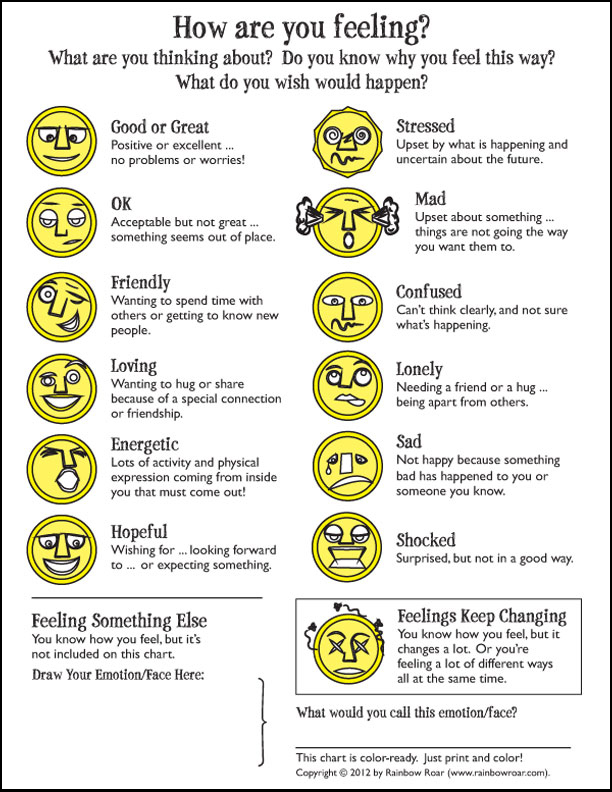 The Emotions Chart is a good way to get children thinking about how they feel. 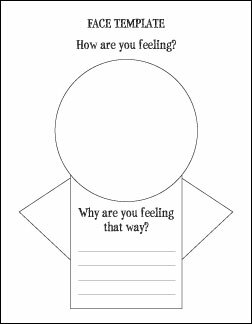 You can download a pdf file of the Faces Chart ... there's also a 'face template' that children can fill in to show how they are feeling at any particular time!